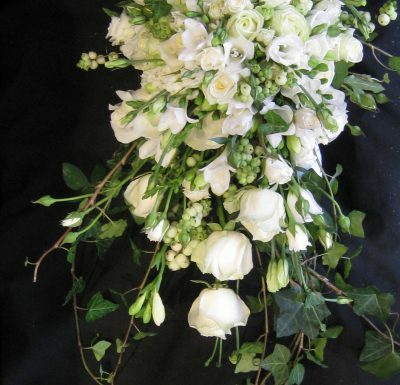 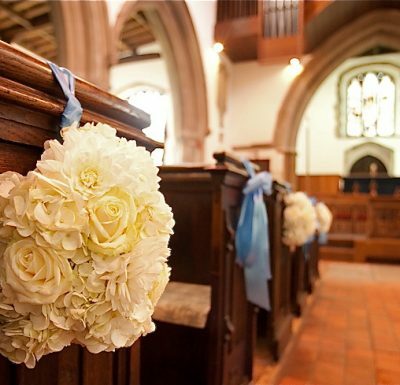 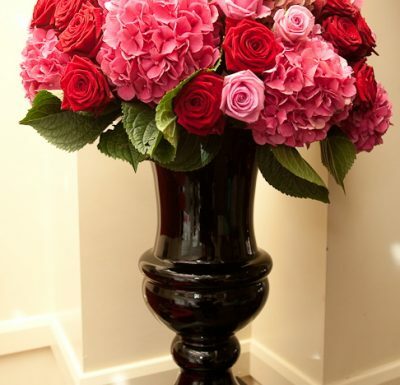 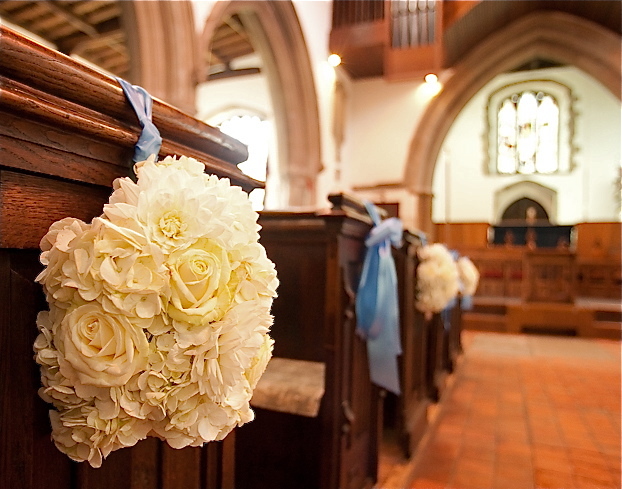 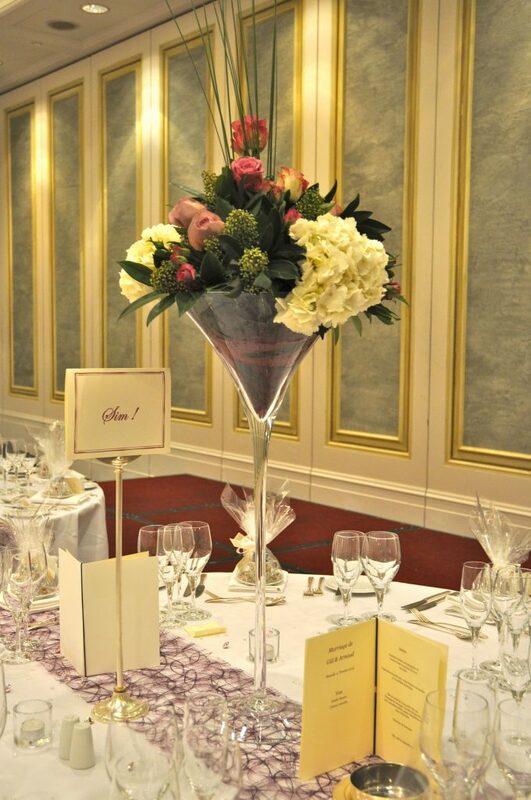 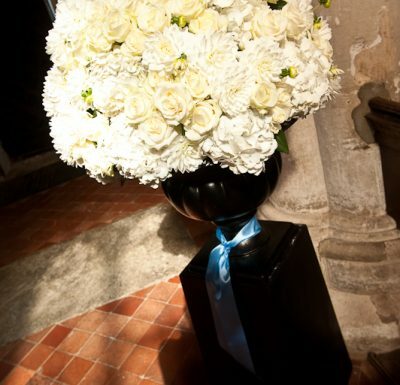 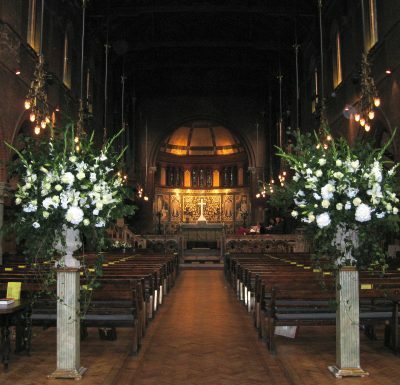 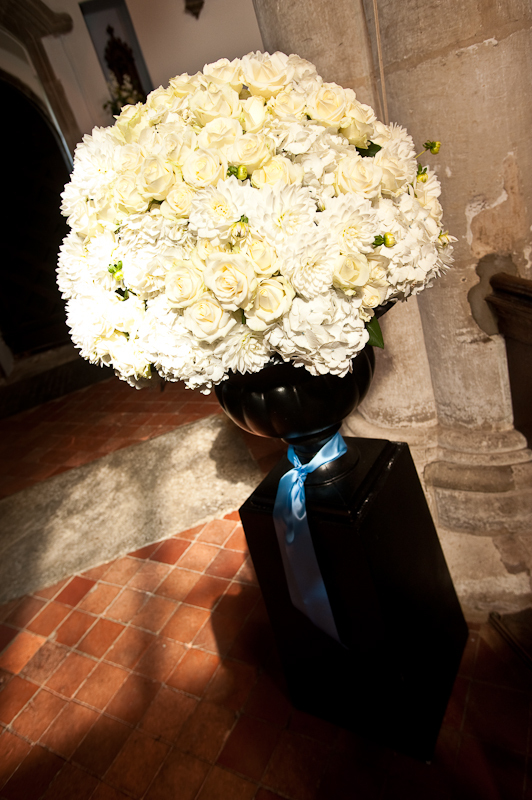 On your Wedding day we can design for you a bespoke collaboration of flowers to satisfy your theme. 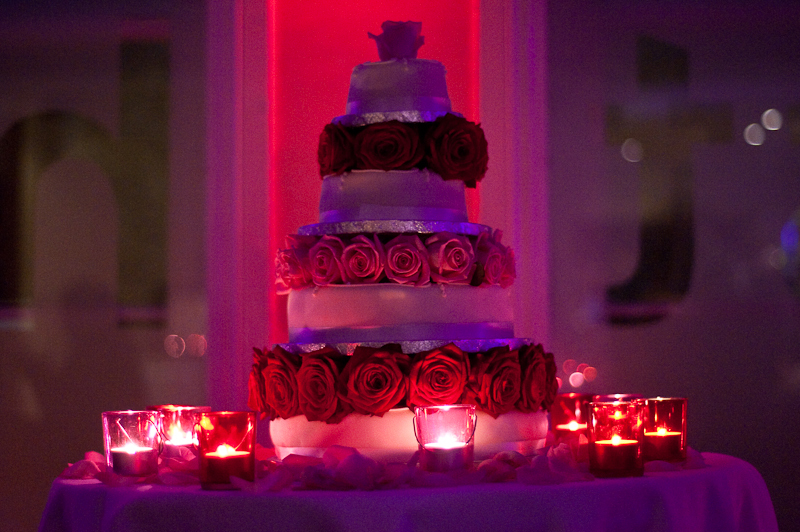 Weather it’s Classic, Vintage, Rock n Roll, Gypsy or Minimalistic. 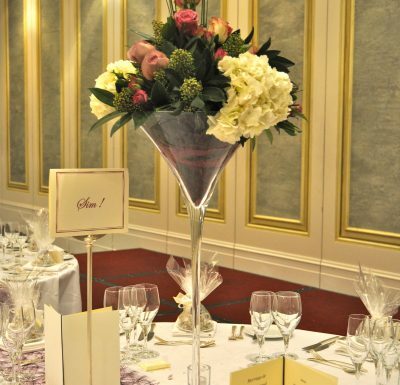 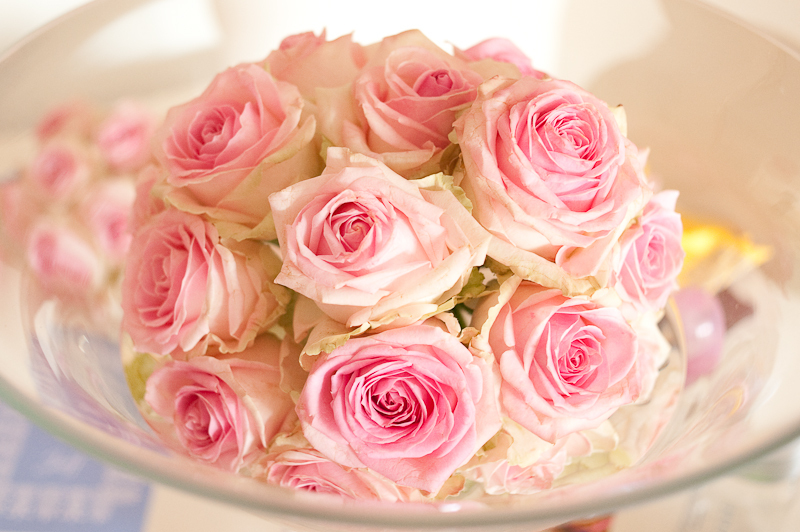 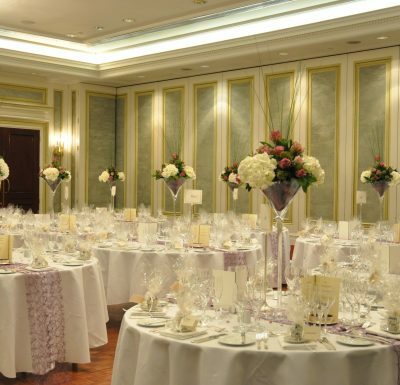 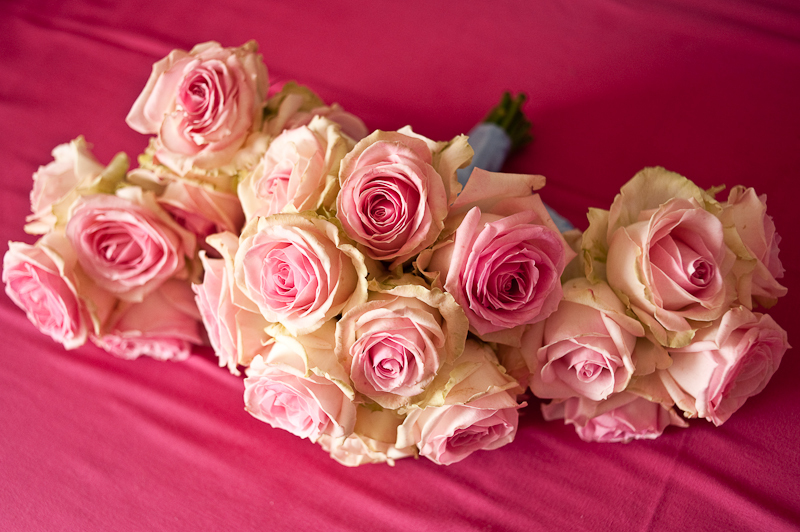 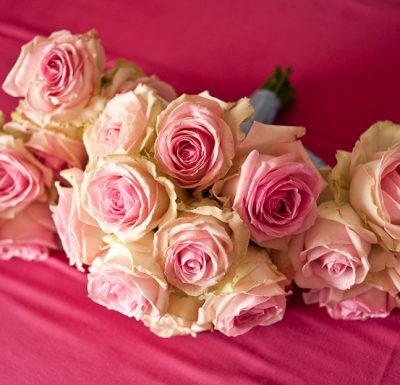 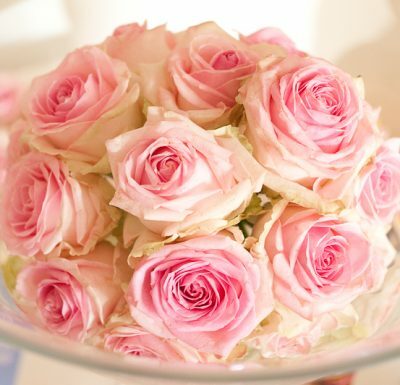 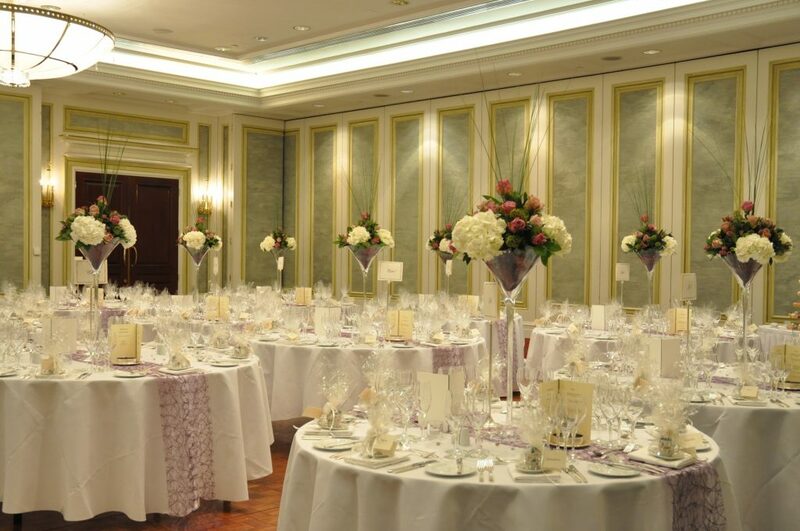 We are ready to discuss with you every last detail, making sure that the flowers compliment your big day. 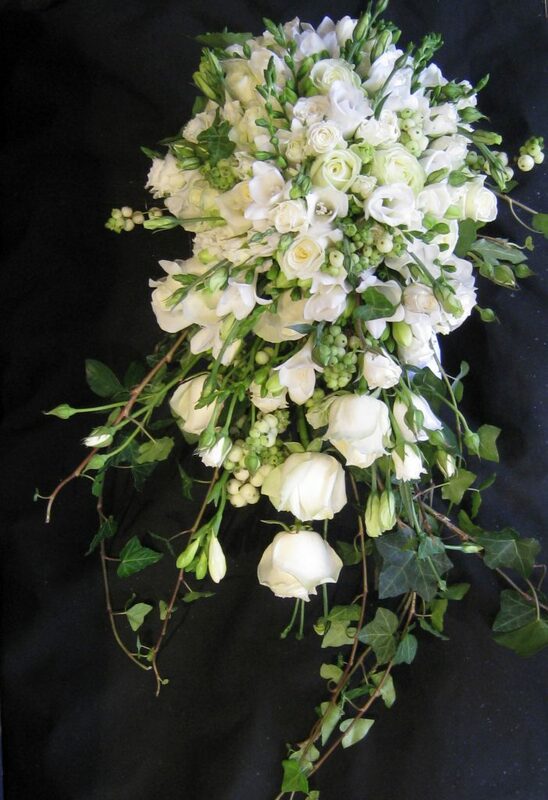 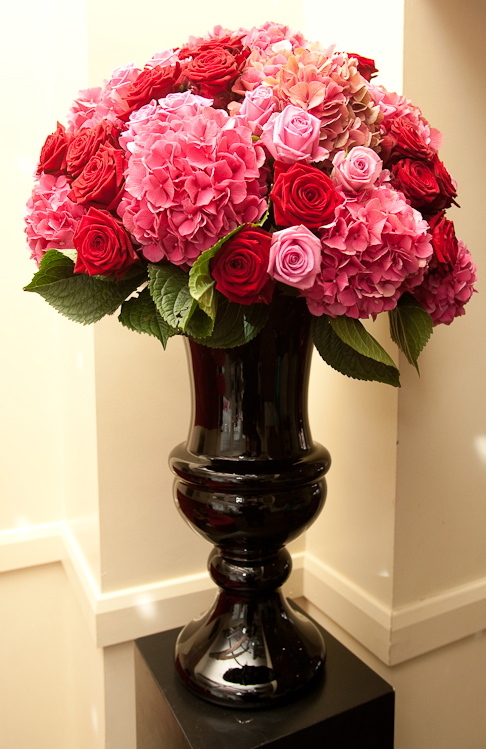 Some clients prefer to leave it to us, maybe just suggesting colour, texture and variety of flowers. 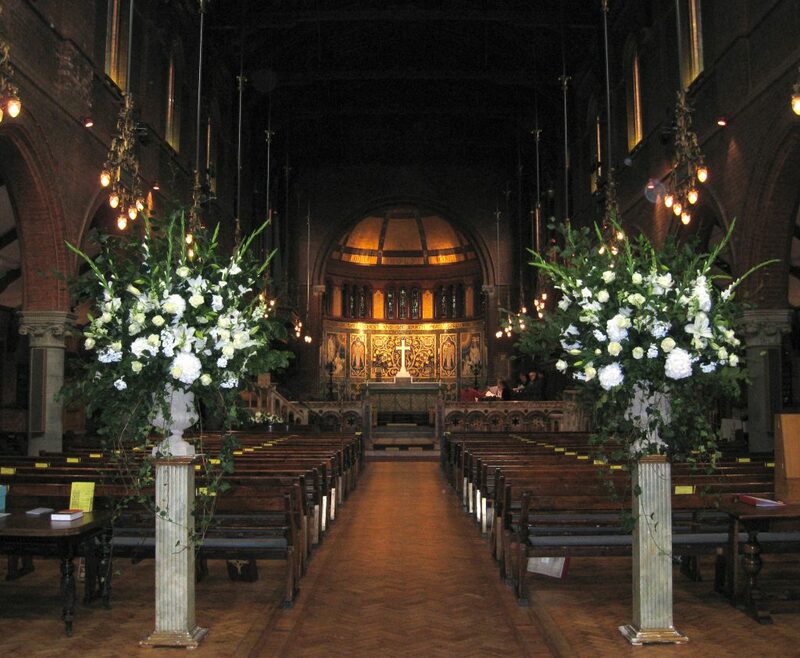 Whilst other already have a vision of what they require and want us to bring that dream to reality. 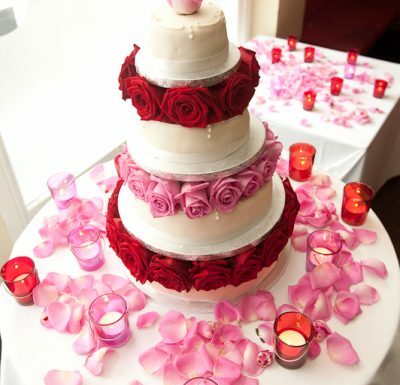 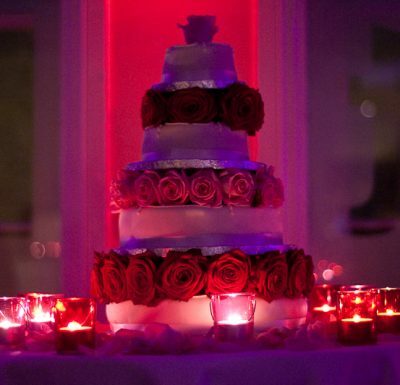 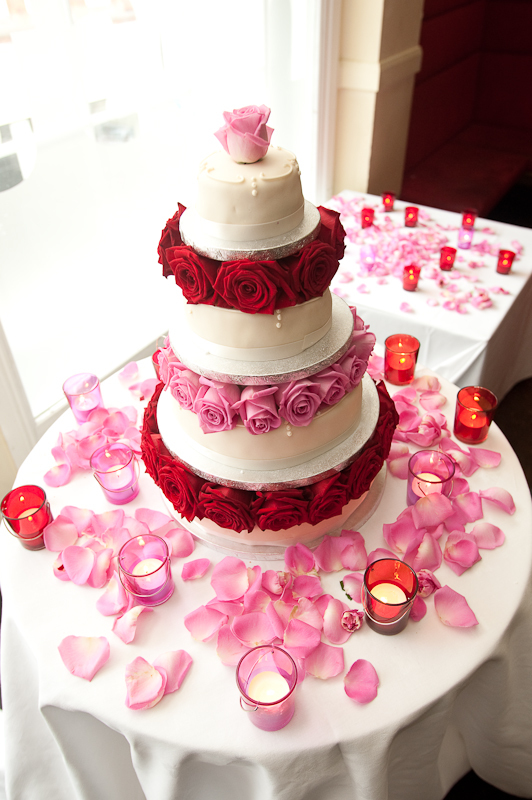 So from small intimate affair, to a vast elaborate extravagance we are always on hand to help and lend our expertise.